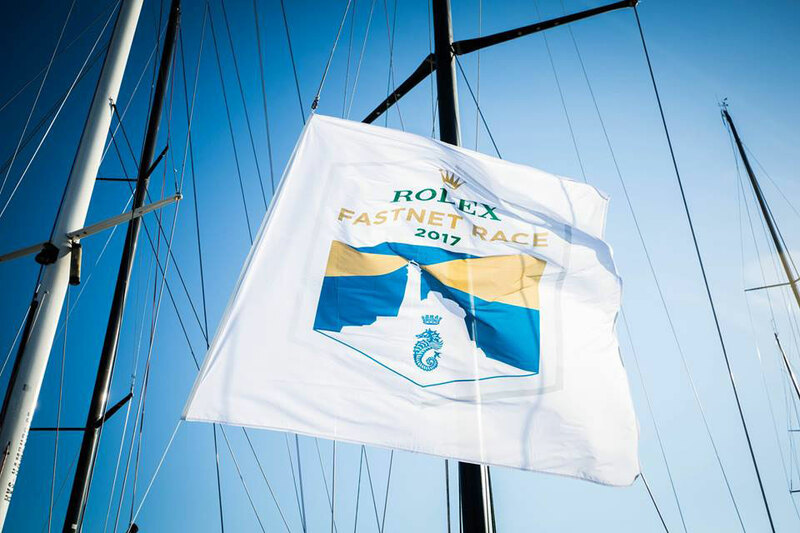 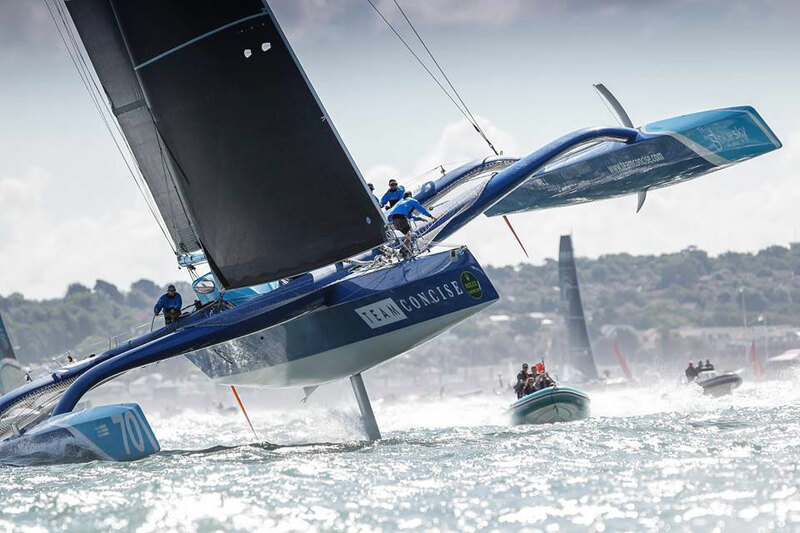 A record-breaking fleet of 368 yachts embarked on 47th edition of the Rolex Fastnet Race on Sunday 6th August, to sail the infamous offshore 608nm race. 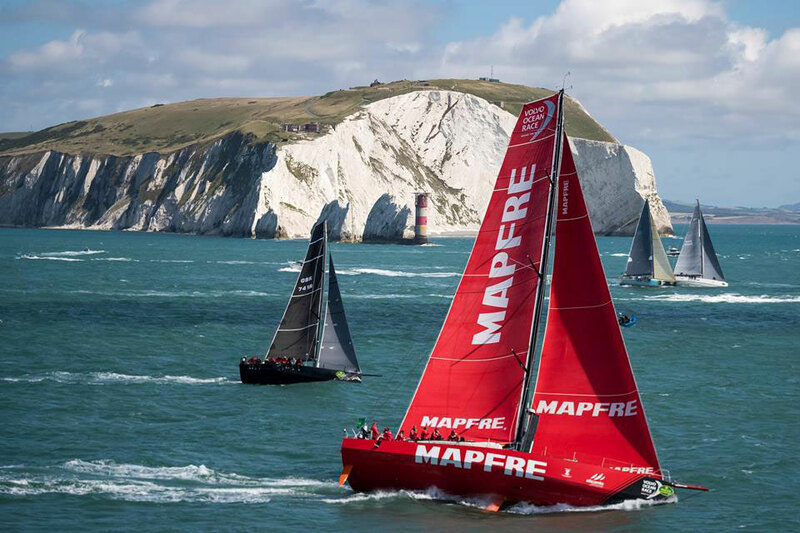 It was a classic upwind start, in brilliant sunshine, with brisk westerly winds for the giant fleet as it tacked up the Solent to Hurst Narrows. 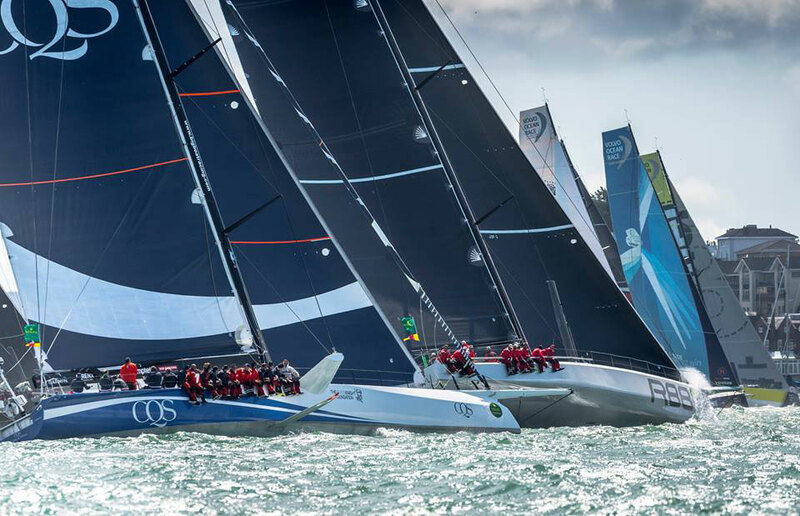 The first start at 11 am was for nine mutilhulls, the last at 12.40 for the largest in the IRC Zero fleet, including Rambler 88, 100ft CQS Racing Australia and the biggest yacht in the fleet, Baltic built Nikata at 115 ft.
Tony Lawson’s MOD 70 Trimaran Concise 10 blazed into Plymouth on Tuesday 8th August, first boat home in the 47th Rolex Fastnet Race with a race time of 42 hours and 55 minutes. 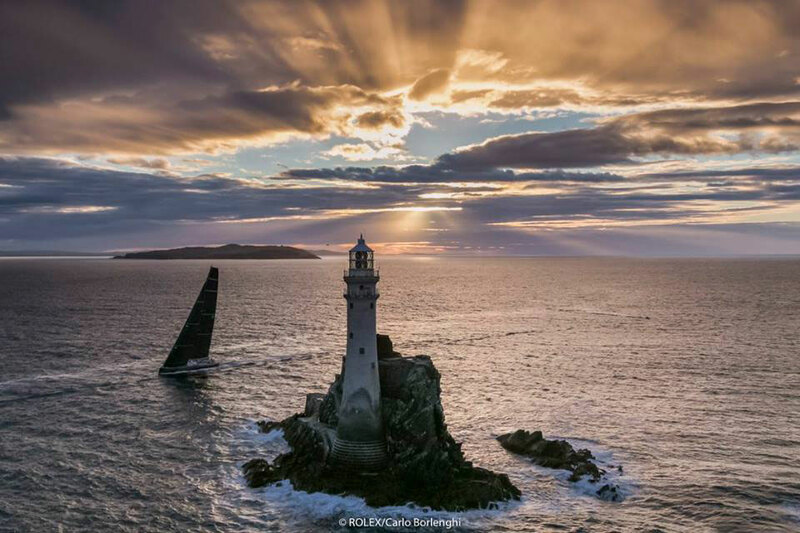 This time didn’t come close to the overall multihull record for the Rolex Fastnet Race but it was still respectable considering they sailed upwind all the way to the Fastnet Rock, with largely Westerly conditions for the leaders. 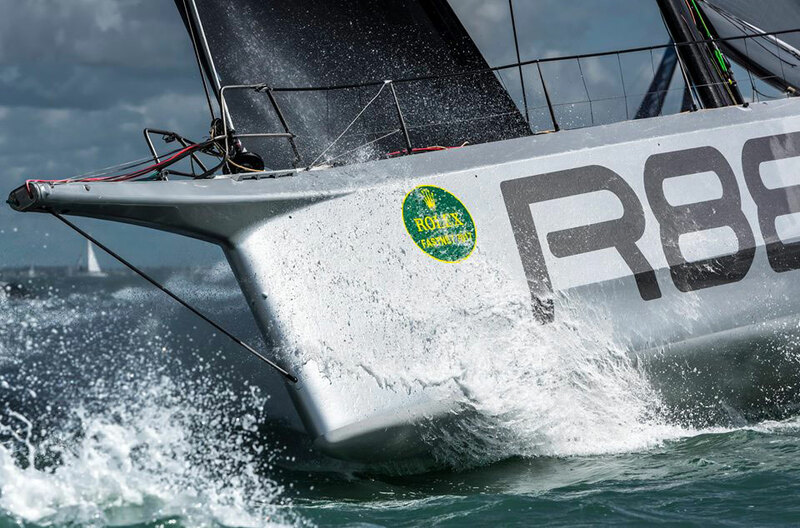 George David’s Rambler 88 claimed monohull line honours, the silver maxi finishing in a time of 2 days 9 hours 34 minutes and 21 seconds! 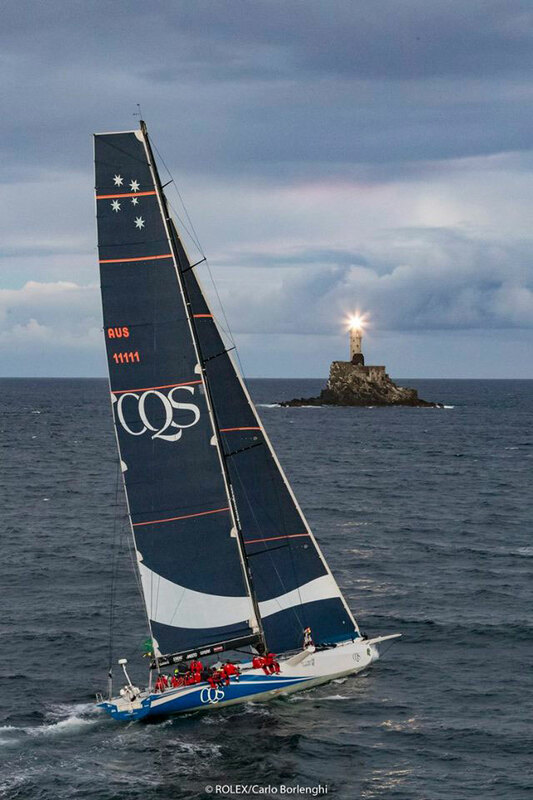 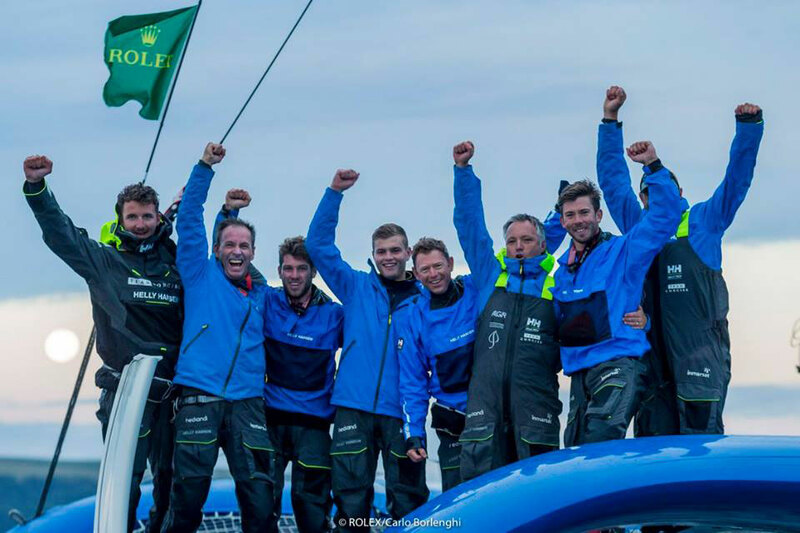 No records broken the year - the monohull race record still stands at 1 day 18 hours and 39 minutes, set in 2011 by the Ian Walker-skippered VO70, Abu Dhabi Ocean Racing. 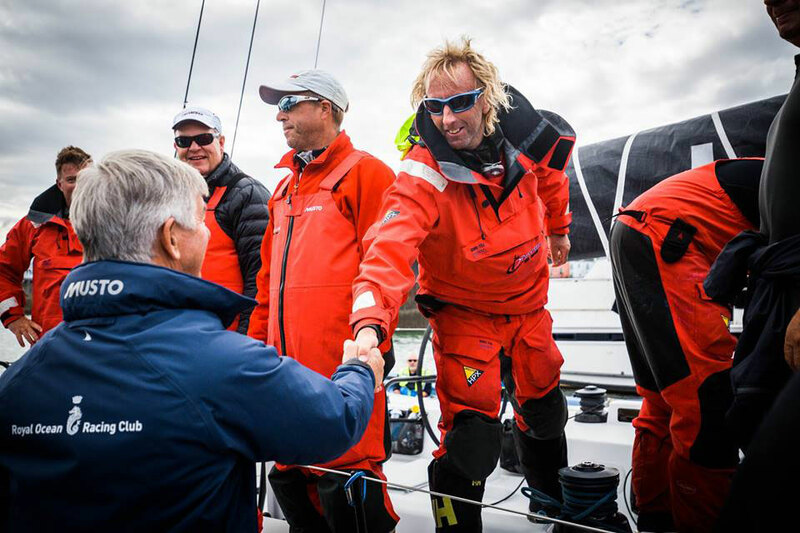 Following Rambler 88, Ludde Ingvall’s 100ft maxi CQS and Nikata, came the fleet of seven identical VO65s competing on Leg Zero of the 2017-18 Volvo Ocean Race. 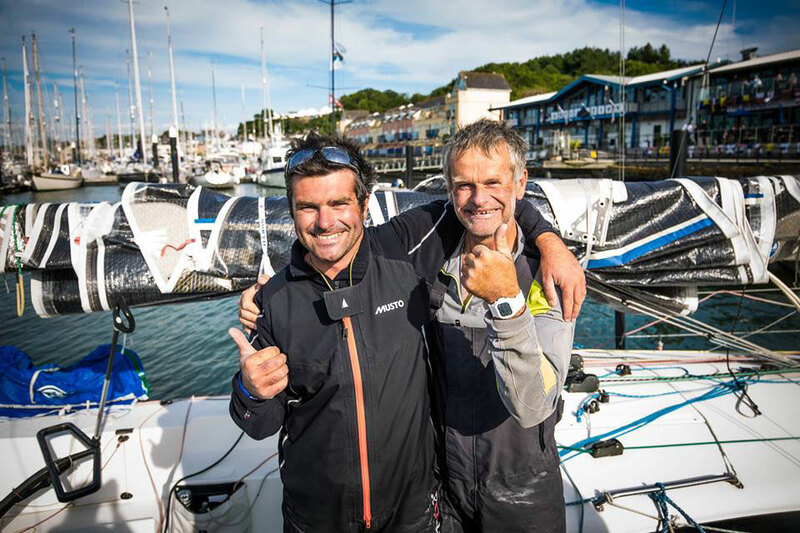 However, in an exceptional performance, arriving before all of these fully crewed heavyweights was a nimble French two handed IMOCA 60, Paul Meilhat and Gwénolé Gahinet on the SMA, who sailed an exceptional Race. 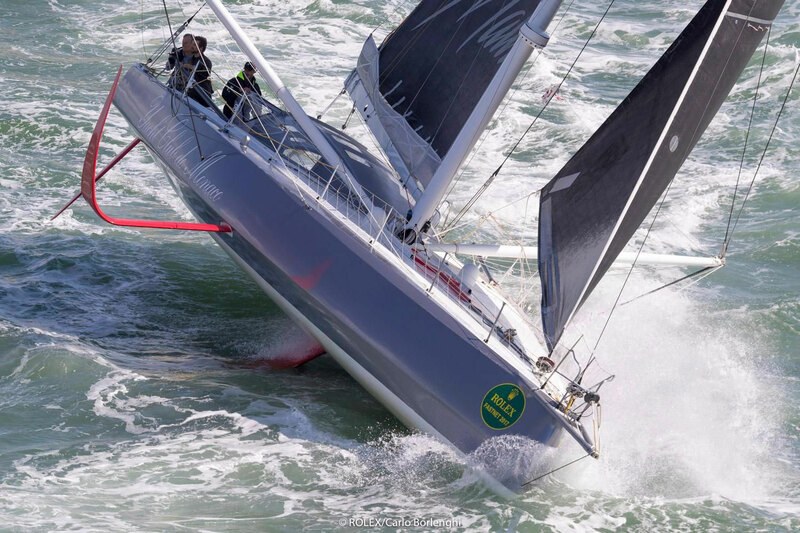 Theirs was the last of the ‘conventional’ IMOCA 60s fitted with daggerboards, before the new semi-foiling breed was introduced. 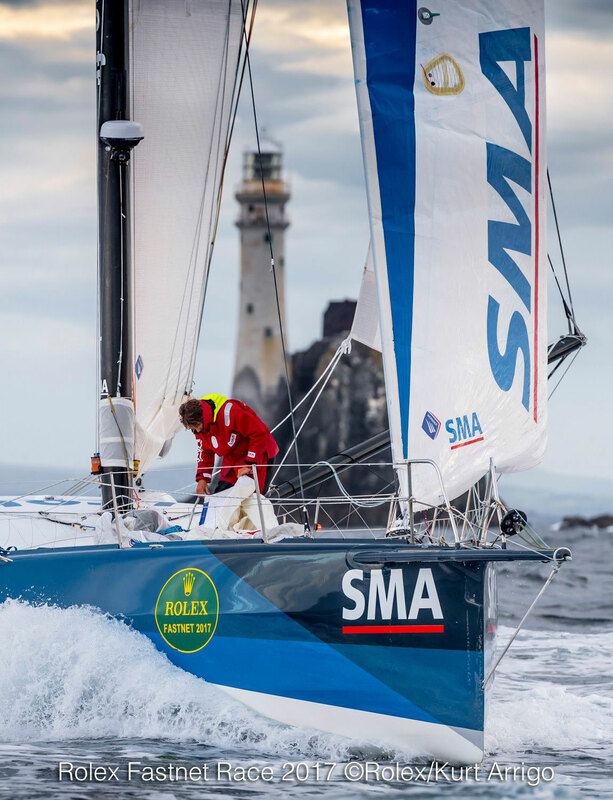 As a result of this and smart tactics, SMA was in a different league sailing upwind compared to the opposition. 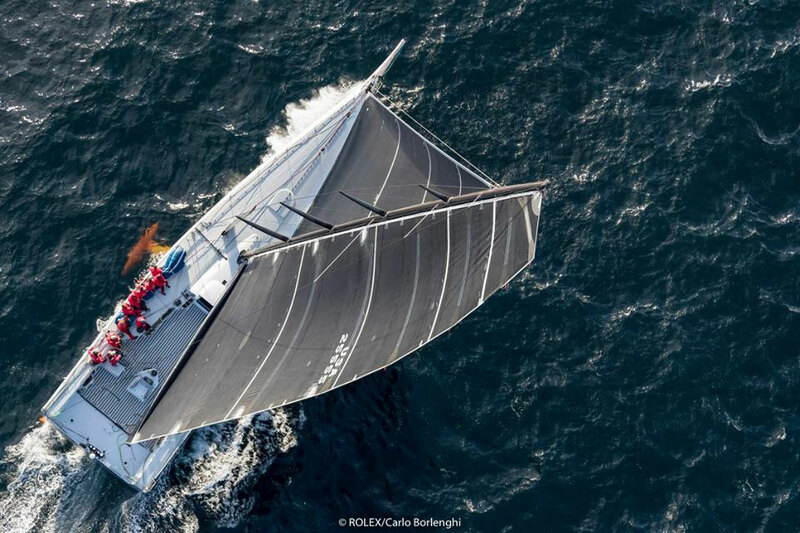 The new generation IMOCA 60s caught up once sailing off the wind at vastly superior speeds, with StMichel-Virbac and Malizia coming in home to Plymouth second and third respectively. 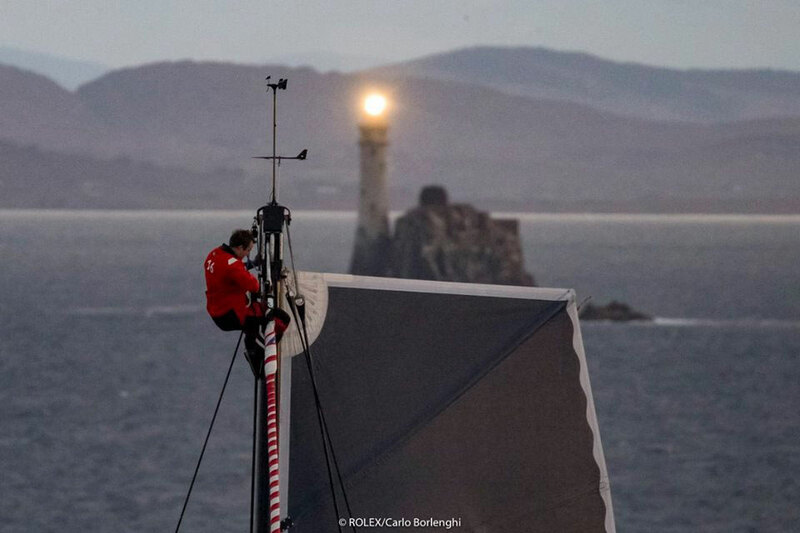 As expected, the Volvo Ocean Race fleet sailed as close a race as any leg of the event proper. 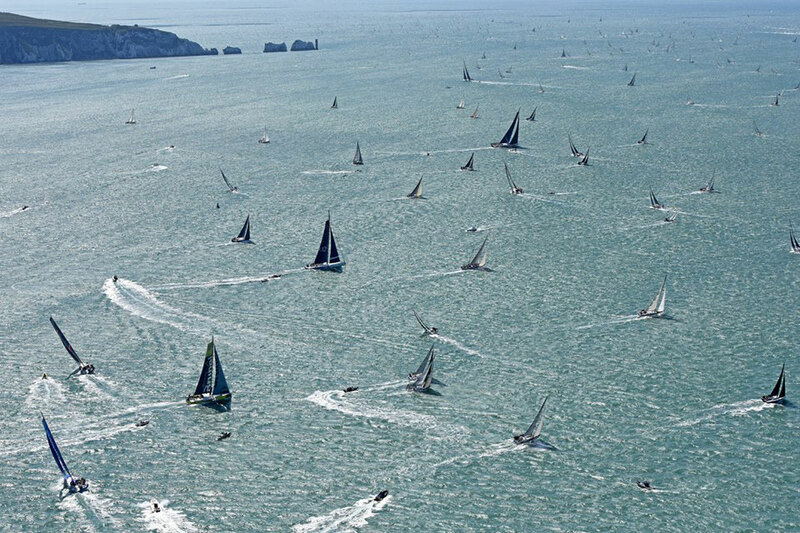 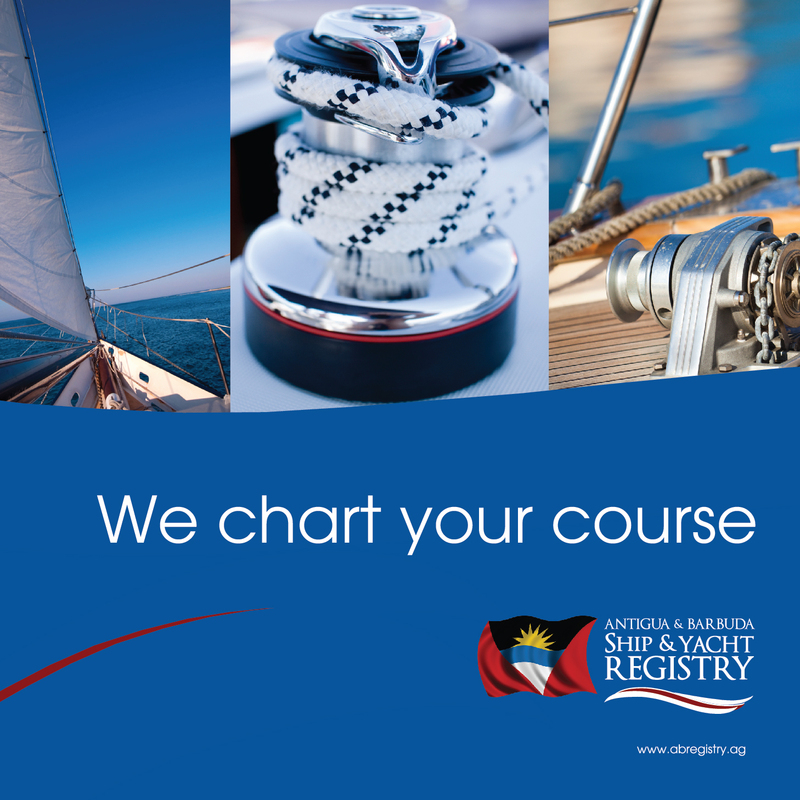 During the race at least four of the seven boats led at various times and there were numerous lead changes as the boats weaved their way in along the shore or out to sea. 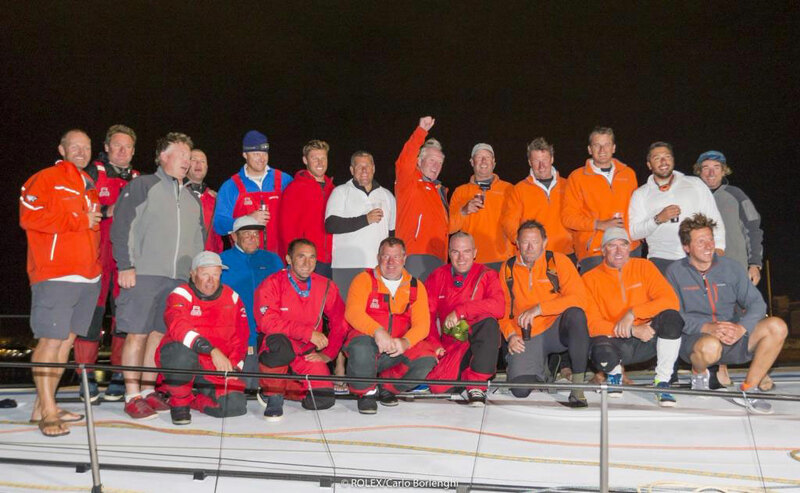 The seven VO65s all arrived within half an hour: “All the teams are strong, this Volvo Ocean Race will be like an inshore race around the world.” commented Charles Caudrelier-skippering Dongfeng Race Team, which came first over the line 54 seconds ahead of the Spanish VO65 MAPFRE - both had been engaged in a full on sprinters dash for the line! 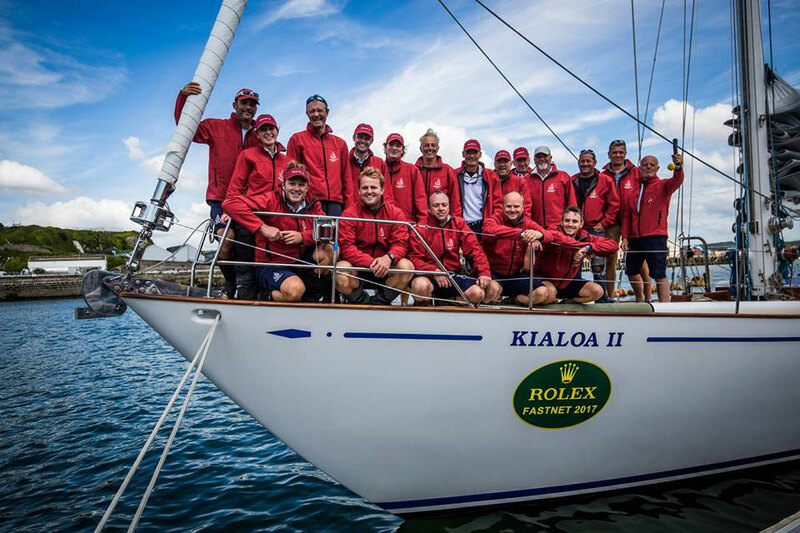 The prize giving was held in the evening of the11th August at Plymouth Yacht Haven, followed by live music in the Race Village by well known Antiguan band Asher Otto & Itchy Feet! 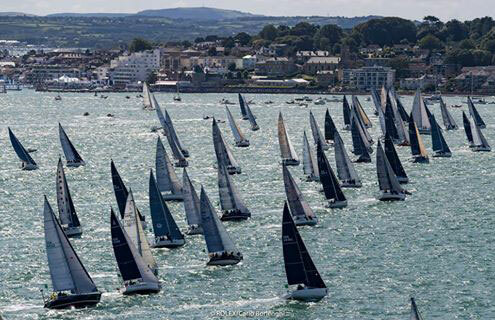 A busy weekend in Plymouth, with over 300 finishing boats, over 2,500 crew and 5,000 public visitors coming to see the impressive fleet!